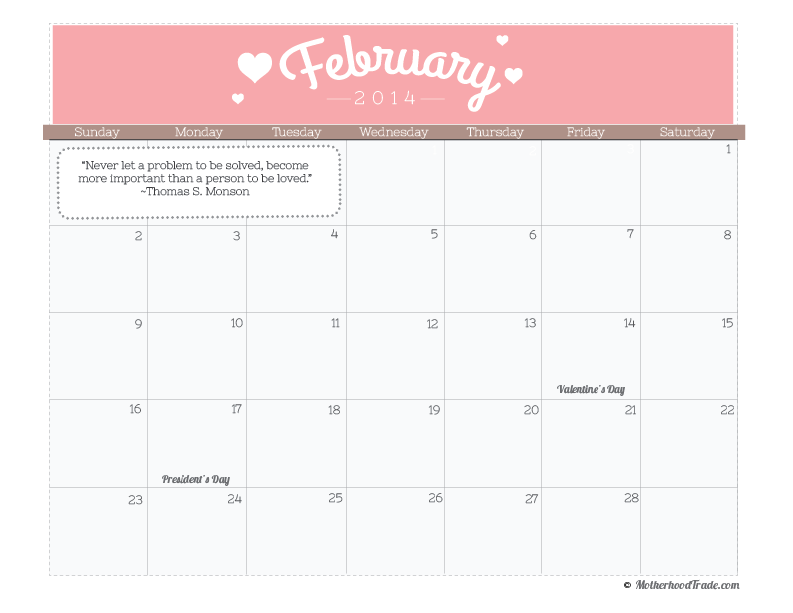 Here is February’s Calendar for you to download, print and enjoy! Enjoy this month of LOVE! For next month’s calendar click HERE..